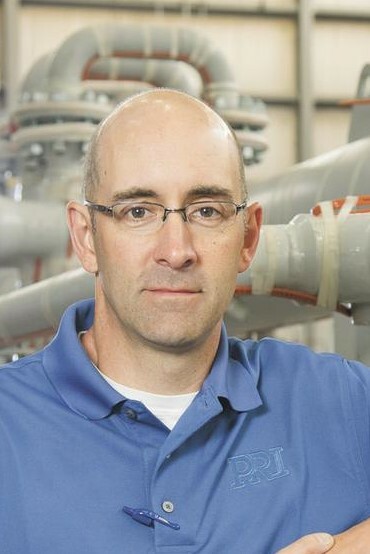 Tim Giddens has led the operations group at PRI since 2012 managing all engineering, manufacturing, project management and field service delivery functions. Prior to joining PRI, he worked in a wide variety of roles at STERIS corporation including project management, manufacturing management, business development and government relations. While at STERIS, he was one of the leaders of a team that started a new division to develop technologies for use in combatting chemical and biological weapons ultimately producing products fielded for use by the US Military. While at PRI, Giddens has helped to further strengthen their position as the world leader in sterilization and processing of bio-hazardous waste with installations in over 38 countries. Since joining PRI, the company has doubled in size by developing significant new products, expanding into new markets and significantly increasing both engineering and manufacturing capacity. Giddens holds a bachelors degree in Mechanical Engineering from the University of Missouri - Rolla, A masters degree in Manufacturing engineering from Washington University, is a registered Professional Engineer and holds several patents. He resides in St. Louis with his wife and three children where they are active in the local church, scouting and supporting Bethany Christian Services, a national adoption and family support organization.